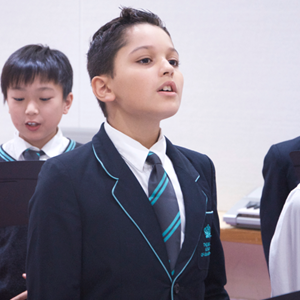 Our dedicated team of Primary School teachers are highly experienced at delivering the English National Curriculum in an international setting. 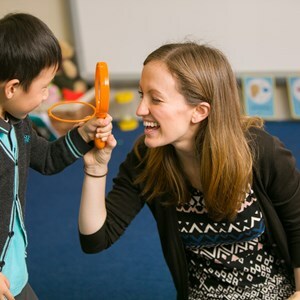 I started my career in education when I was a teaching assistant in Cardiff before completing my PGCE and then gaining my first teaching position as a Reception teacher in Bristol. 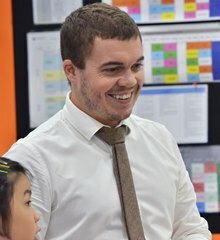 After 4 years, working across the Primary age range I made the move to the Alice Smith School in Kuala Lumpur, where I then spent 6 years teaching and leading across the 3-11 age range. I have spent the majority of my life living in Devon in a small town called Paignton. I attended a local Primary, as well as a grammar school, before attending Marjon University in Plymouth. Here I gained my Bachelor of Education teaching qualification with a 2:1 degree classification. Immediately after finishing my degree I took the decision to take a month out and live in Kenya, teaching in a charity school alongside Kenyan teachers where I implemented parts of the British curriculum to young Kenyan children. I found this experience hugely rewarding and it gave me further desire to begin my own teaching career. I trained and qualified as a Primary School teacher in Southampton, UK and initially worked in Year 3 and Year 4. 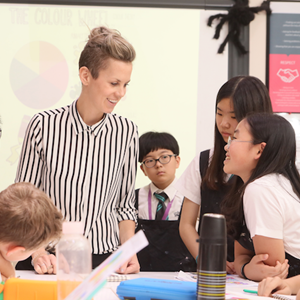 I have always been internationally minded and my desire to combine my love of teaching with the opportunity to work overseas was an obvious choice. 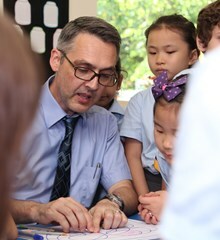 I have worked overseas for 15 years and am fortunate to have worked in well-established and developing schools in Egypt, Thailand, Kuwait and Vietnam before arriving in Guangzhou. After graduating from Salford university with a Journalism and English qualification, I went on an 18 month adventure through 3 continents. The trip saw some interesting jobs such as selling raffle tickets and working in the security team onboard a cruise ship. Arriving home, I needed to find work and so joined a teaching agency as a teaching assistant and I fell in love with life in school. 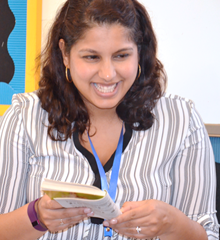 I enjoyed working with children so much that after a year I got my PGCE with the London East Teacher Training Alliance. I graduated with a BEd in Primary Education from the University of Edinburgh. I then went on to teach in Falkirk, Scotland for a year in the early years. I then moved back to England and worked for two years as a Year 1 teacher in County Durham. I graduated with a BA (Hons) in Primary Education from Canterbury University in Kent, moving straight into International teaching in Cologne, Germany, for 2 years. I then returned to the UK and have taught in both independent and state schools. After completing my degree in journalism at the University of Essex, I spent a year in China working as a teaching assistant at the British School of Beijing. It was here that I quickly fell in love with educating and inspiring young people and decided upon a career in teaching. 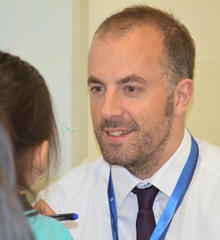 I completed my PGCE through the University of Buckingham and worked as a teacher in Beijing for a further five years. 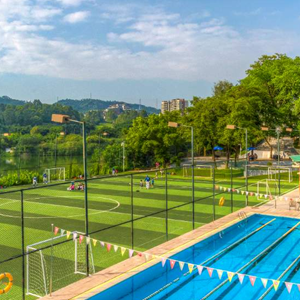 After six amazing years in China, I wanted to explore another part of the world and so moved to the British College of Brazil. I studied a Bachelor of Primary Education/Bachelor of Arts in Spanish from the University of Technology, Sydney. Through my degree I spent a year in Spain and a semester in New York as an exchange student. This ignited my passion for international education and led to the completion of my Masters degree in International Education from Monash University. 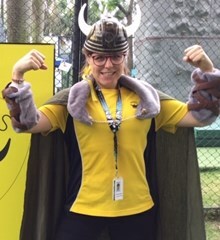 In my 12 years as a teacher, I have worked in both primary and secondary settings in Sydney, Melbourne, Mexico City and most recently Kuala Lumpur.